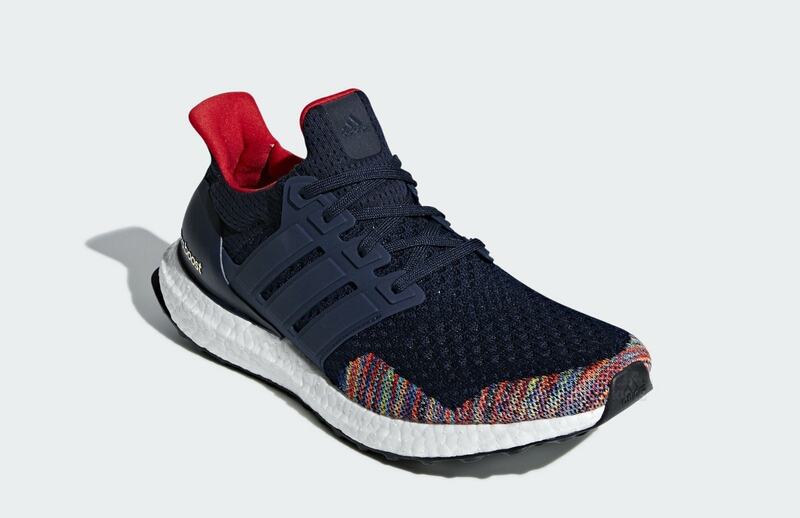 The adidas Ultra Boost was the first shoe to set the tone for modern Three Stripes sneakers. 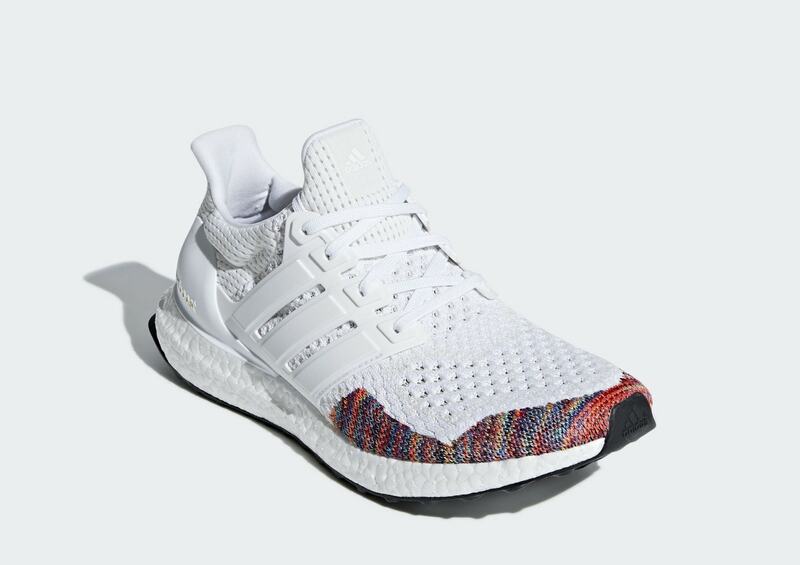 Now, after years of fans clamoring for their favorite colorways, adidas will rerelease the famed Ultra Boost 1.0. 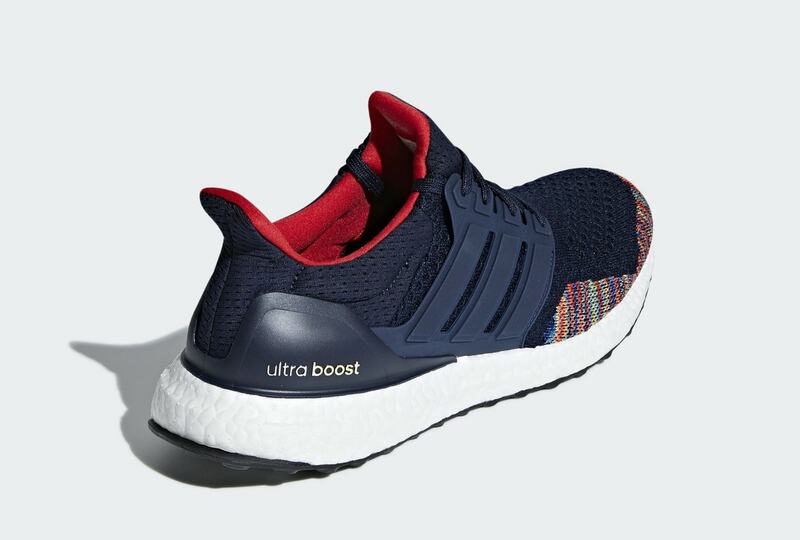 The adidas Ultra Boost is one of the most beloved sneakers from the Three Stripes in the age of Boost. 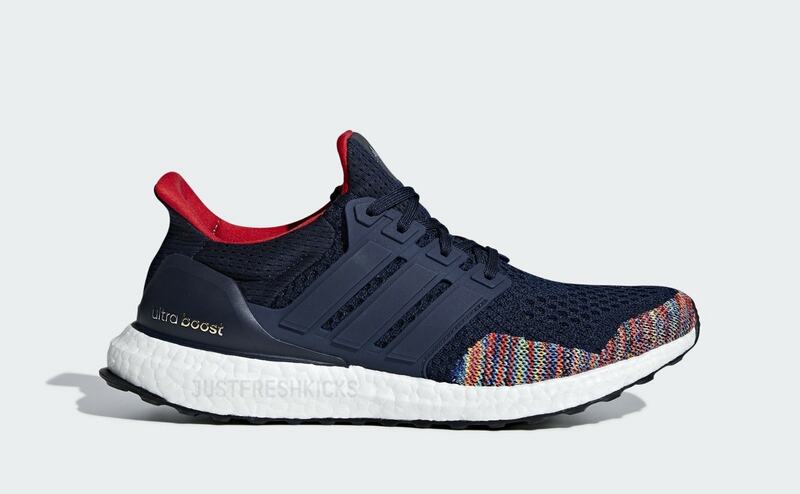 First launched in 2015, the Ultra Boost silhouette was intended to combine the best technologies the brand had to offer: Boost and Primeknit. The shoe was intended for running, built to be sturdy and supportive yet flexible and incredibly comfortable. 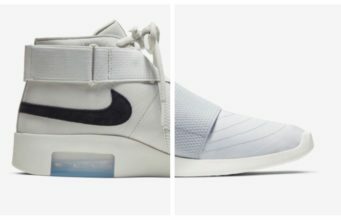 At first, the silhouette did well with runners before being adopted by sneakerheads as the ultimate casual shoe. 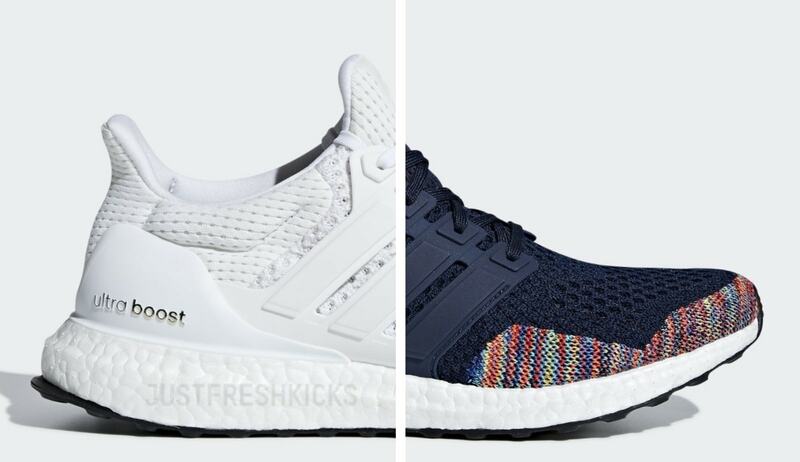 Since it’s original release, the adidas Ultra Boost has gone through many changes. 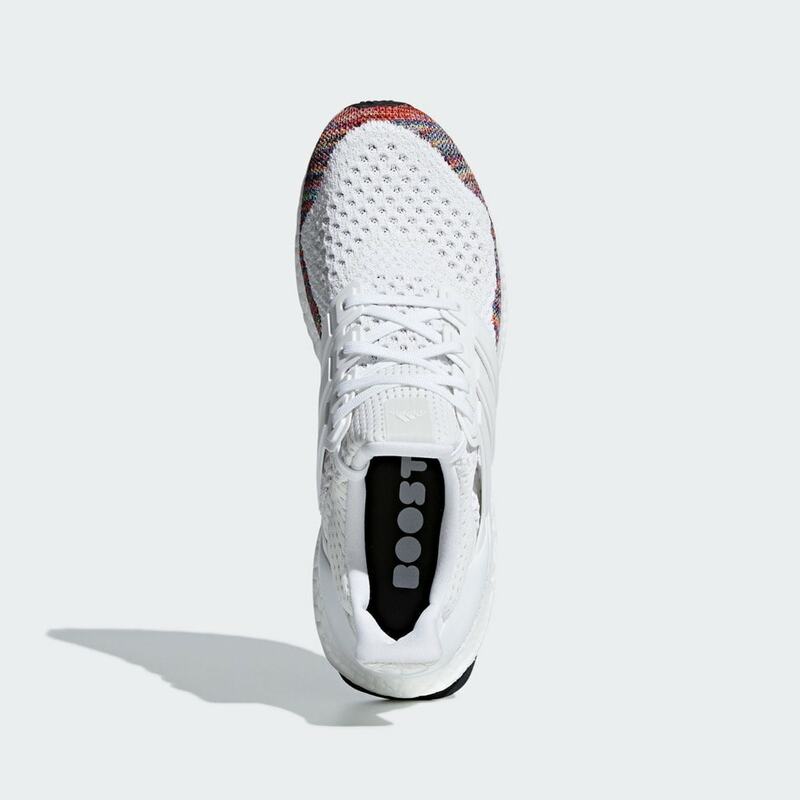 Whether designers made small adjustments to the midsole or reworked the entire Primeknit upper, the Ultra Boost has constantly been evolving. 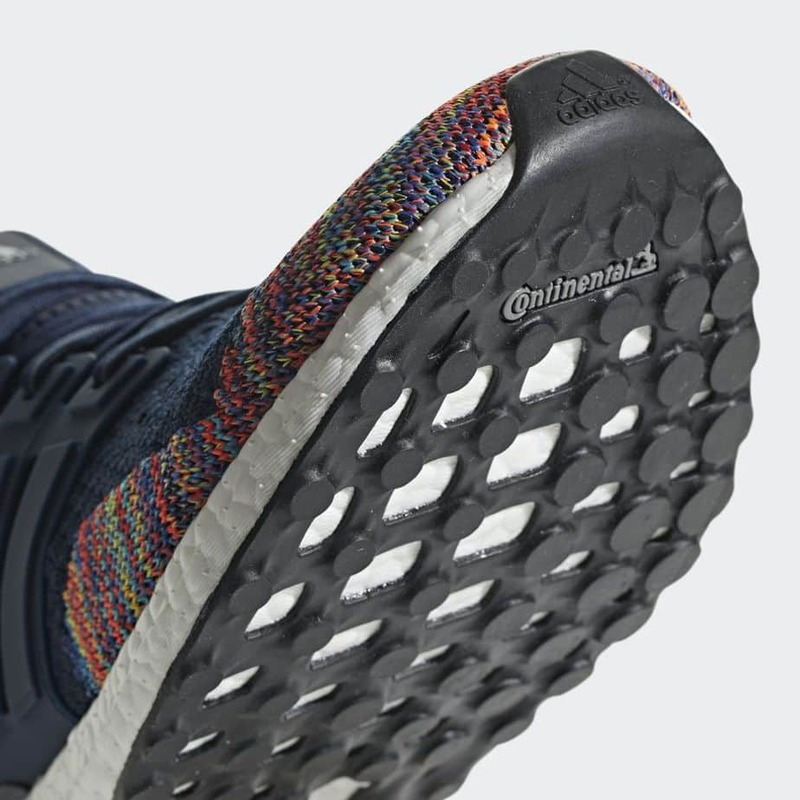 Now, after four versions of the soft knit upper, we can officially confirm that the original Ultra Boost will finally return this year. 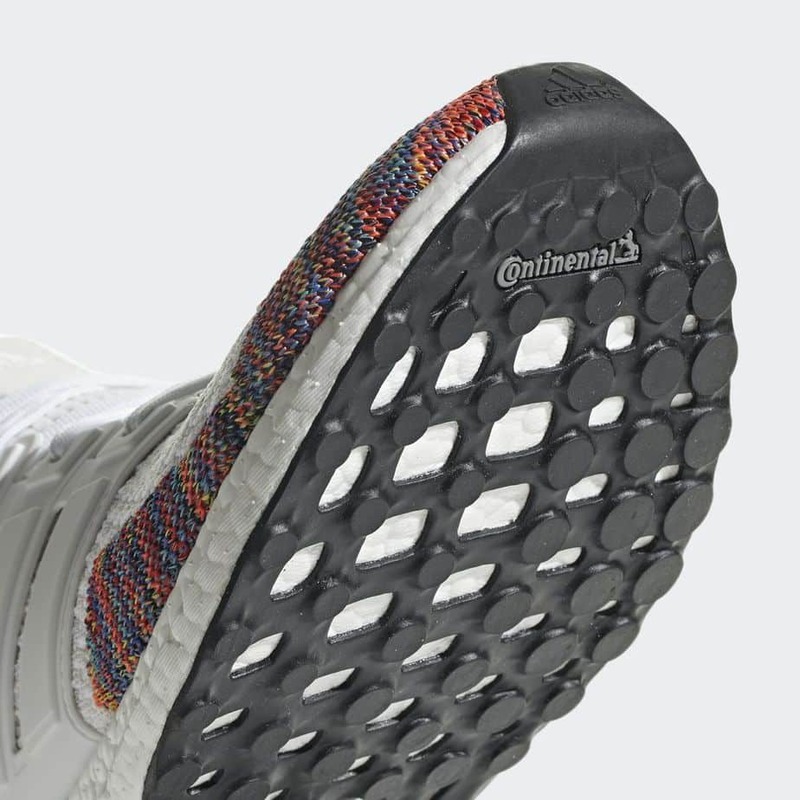 This is the first confirmation we have received from adidas themselves, as official images and early release info for the white & navy “Multicolor” iterations were loaded onto the brand’s website this week. This is hot off the heels of a potential Ultra Boost 2.0 restock, which was delayed a few weeks, meaning that the Three Stripes could be fully diving back into the first Ultra Boost iterations that took the sneaker world by storm. 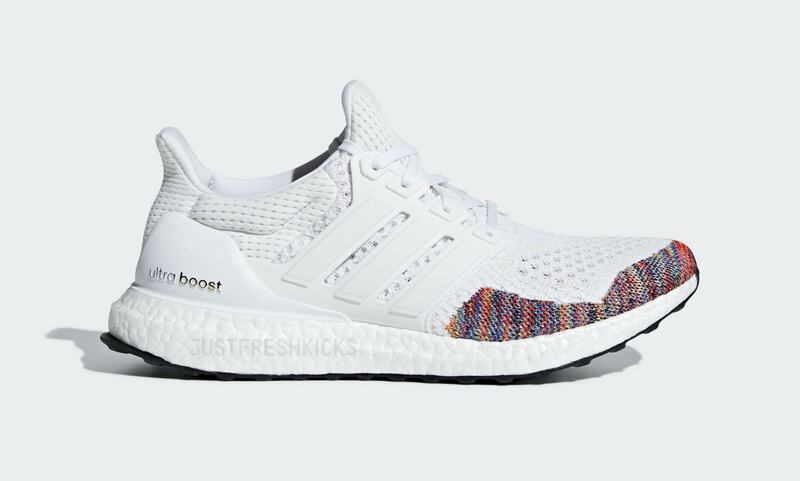 After several months without updates, we are happy to share the first look and early release info for the adidas Ultra Boost 1.0 “Multicolor” pack. The updated 1.0 pack will arrive in stores on November 9th, 2018, though the brand has yet to announce this. 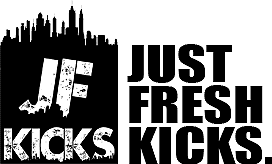 Check out the official images below for a better look at the reworked legendary colorways, and stay tuned to JustFreshKicks for more Ultra Boost release news.